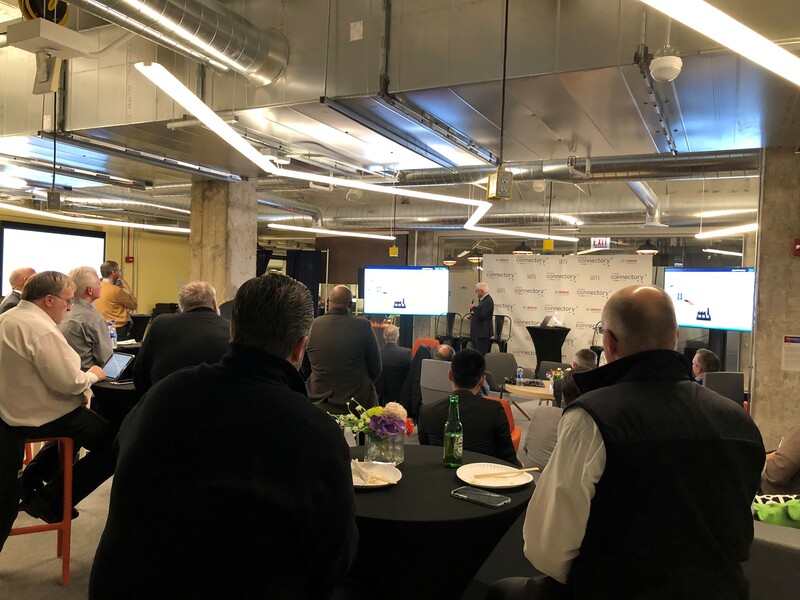 On Tuesday, November 13, the Chicago Connectory hosted the Smart Manufacturing and Industrie 4.0 event where Germany-based and US-based smart manufacturing experts came together to provide keynote presentations, panel discussions and networking opportunities. 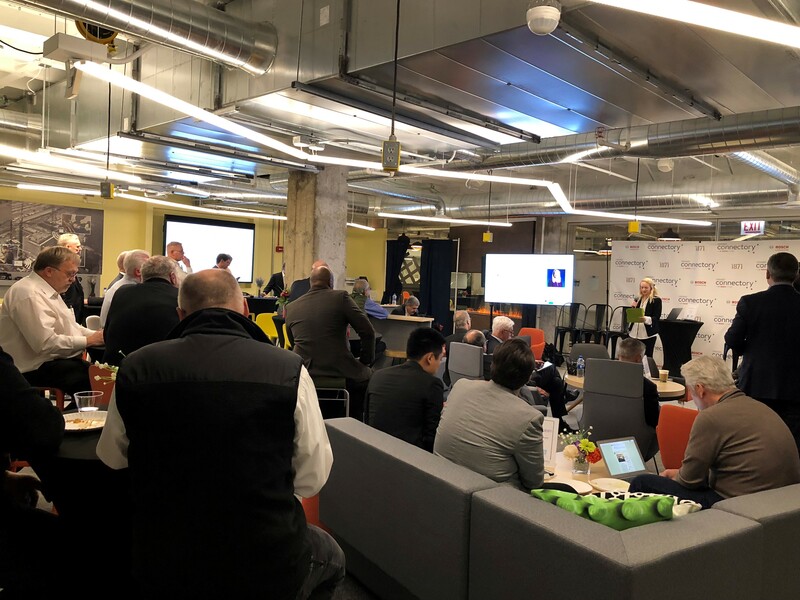 This event was organized by EIT Digital and took place within the “Year of German-American Friendship,” which is a collaborative initiative that promotes this transatlantic partnership through dialogue, experience and exchange. “When the ‘Year of German-American Friendship’ was announced, EIT Digital submitted a proposal for this event because we felt this topic would be a great way to further emphasize the importance of this relationship between Germany and the US,” said Eric Thelen, the director of the Silicon Valley hub of EIT Digital and the event moderator. During the event, approximately 40 participants received an overview on Industrie 4.0, along with its key technologies and its vast range of applications. Following the keynote speakers, three panels took place: “What puts the ‘Smart’ in Smart Technology,” which discussed topics such as data connectivity and machine learning; “Opportunities and Threats,” which focused on robotics, cybersecurity and the future of work; and “Industrie 4.0 Landscape and Collaboration Opportunities,” which focused on standardization, industry associations and opportunities for small companies.